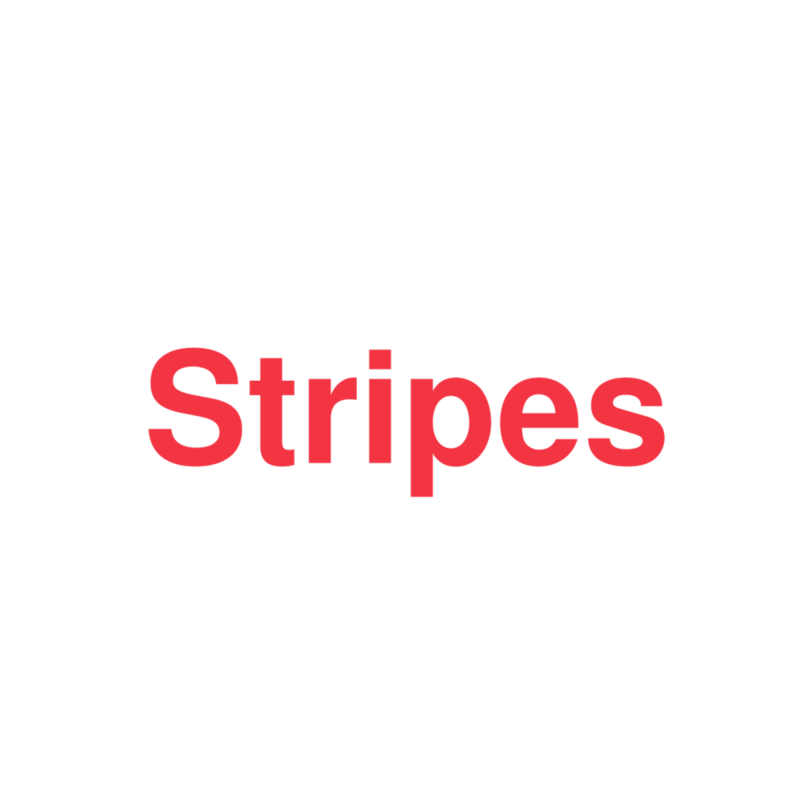 On the first official rebrand I ever worked on, I assisted the talented Kevin Craft in rebranding the agency we worked at together, Stripes. Kevin created the main mark and tasked me to expand with secondary type, marketing materials, and website design production. As the company evolved, so has the brand, and I was able oversee and create materials used for business development .